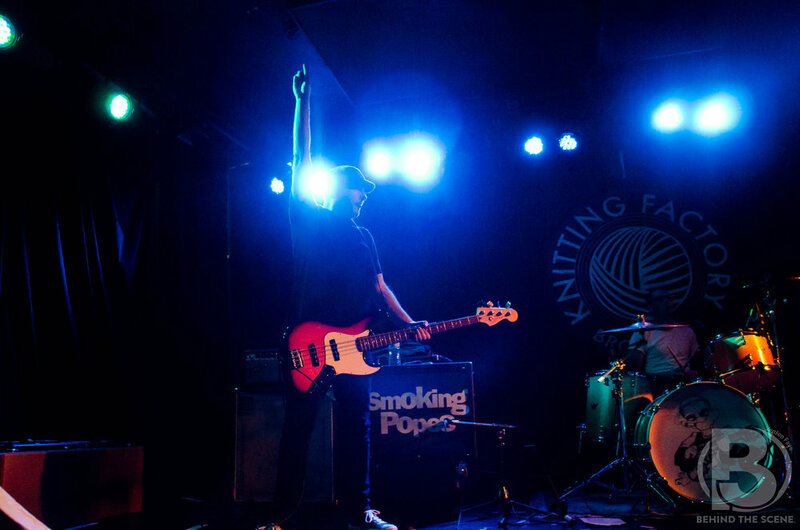 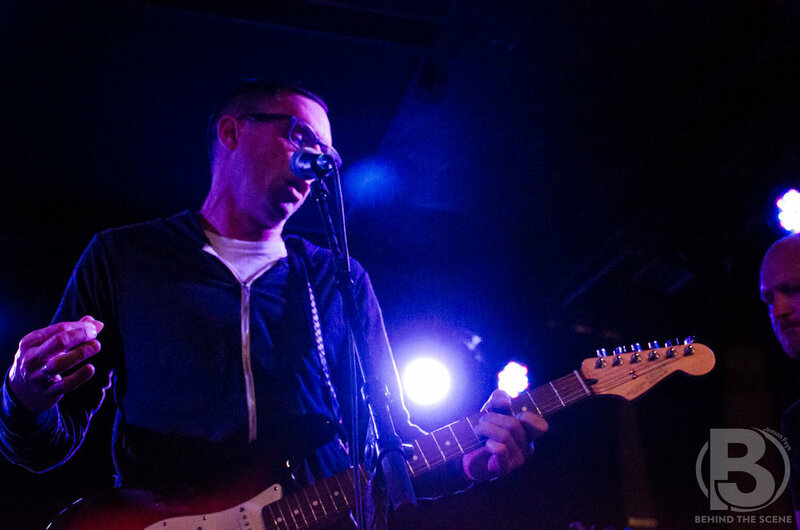 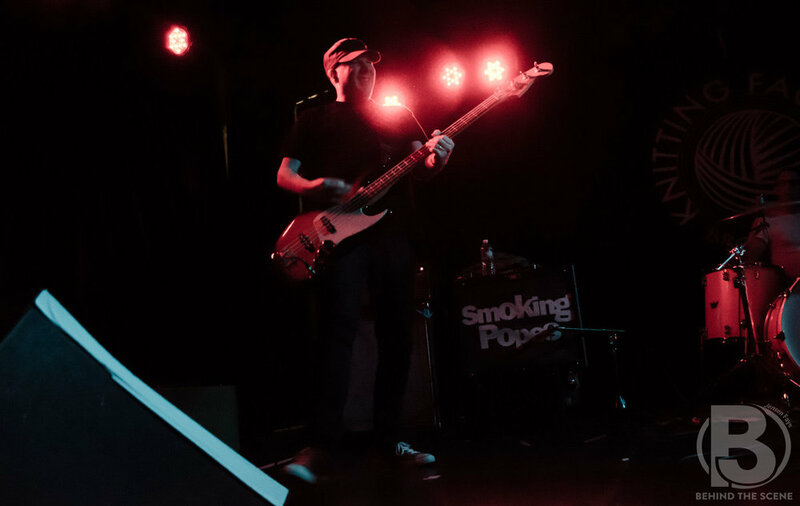 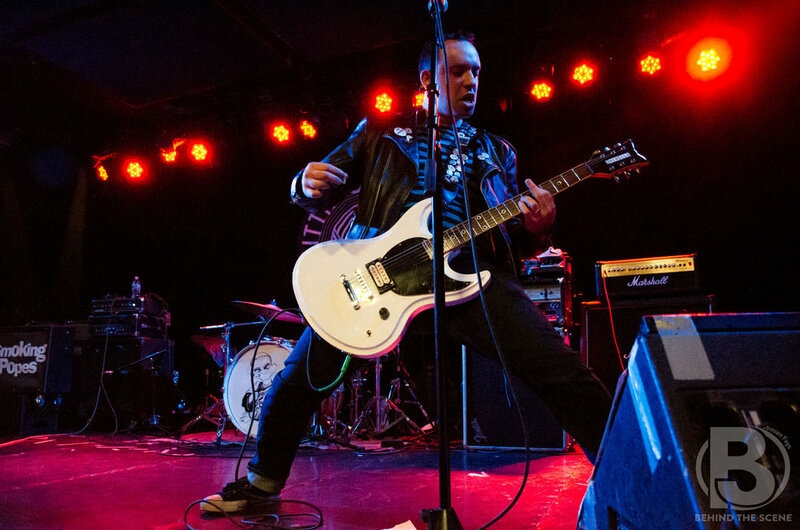 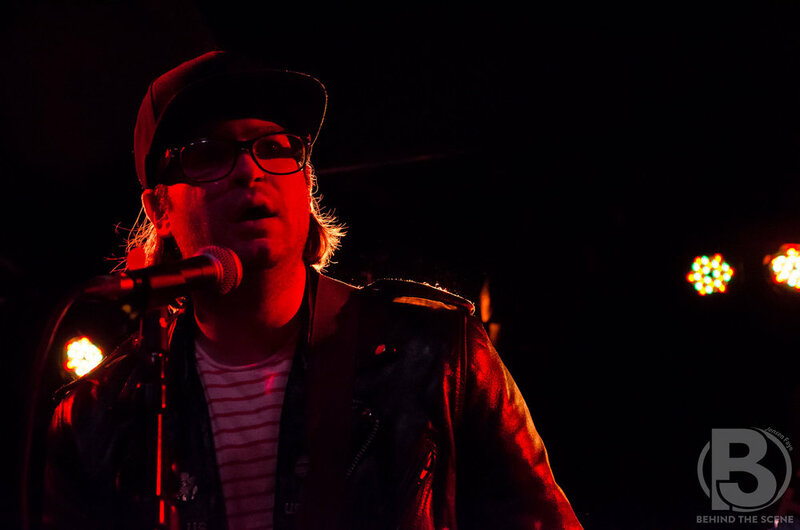 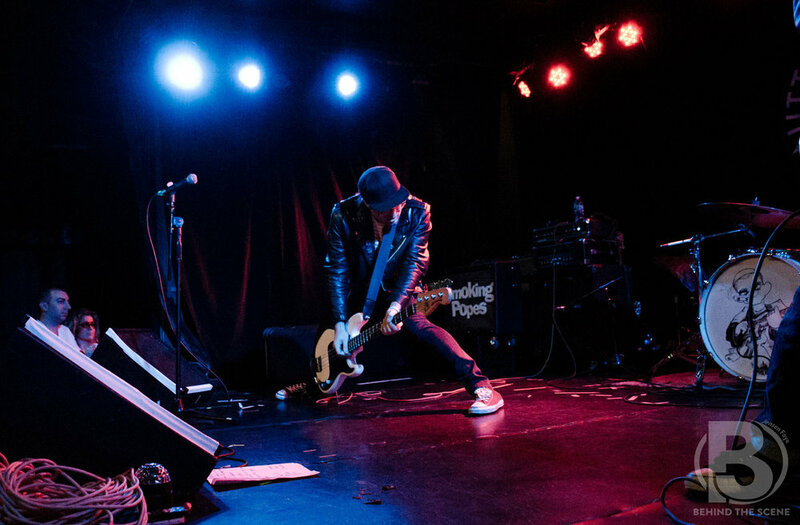 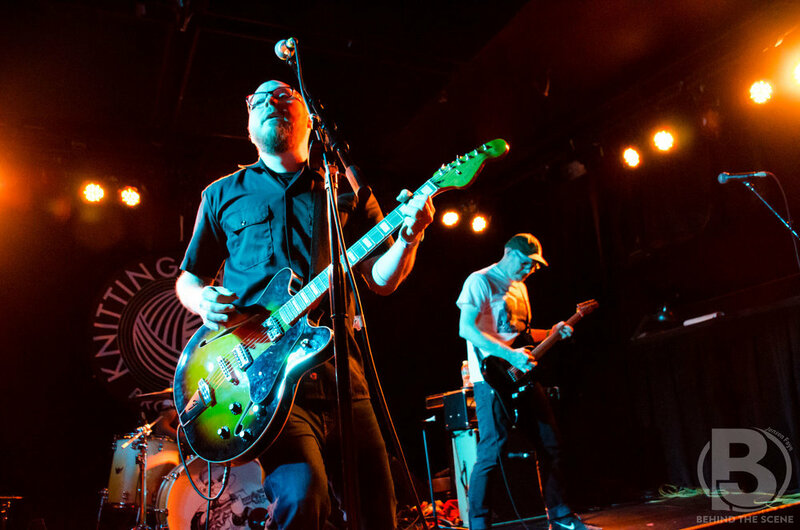 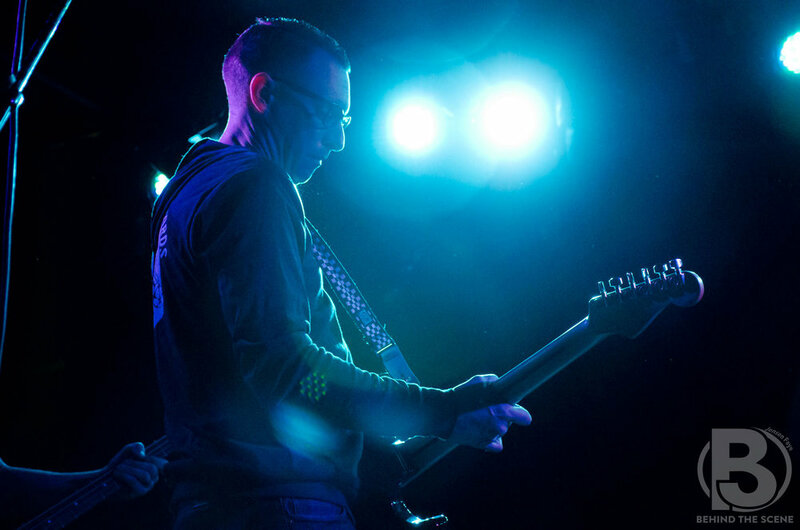 On October 22, 2017, The Smoking Popes played a show at the Knitting Factory in Brooklyn, NY. 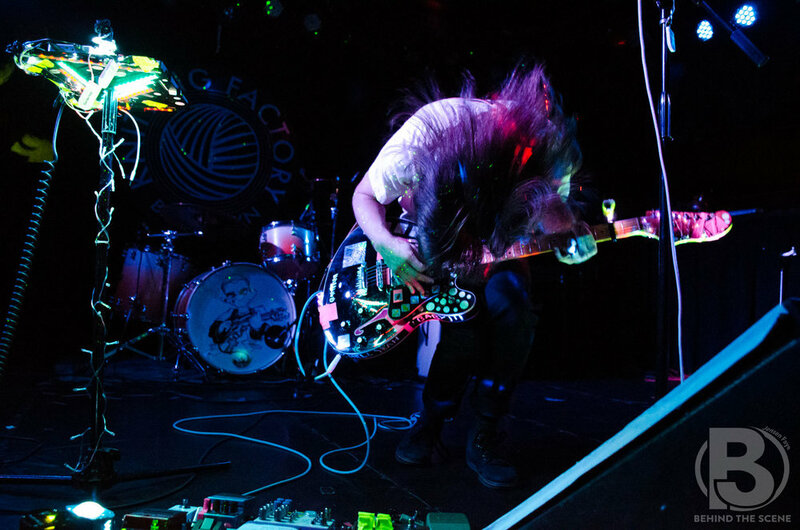 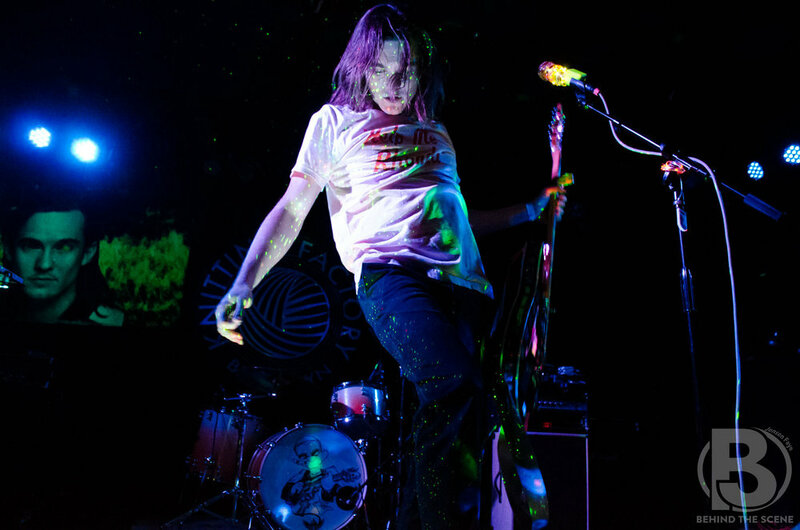 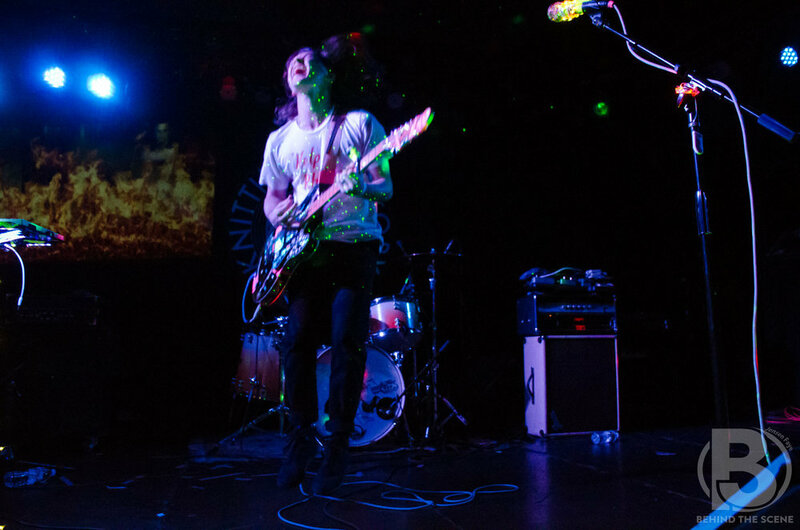 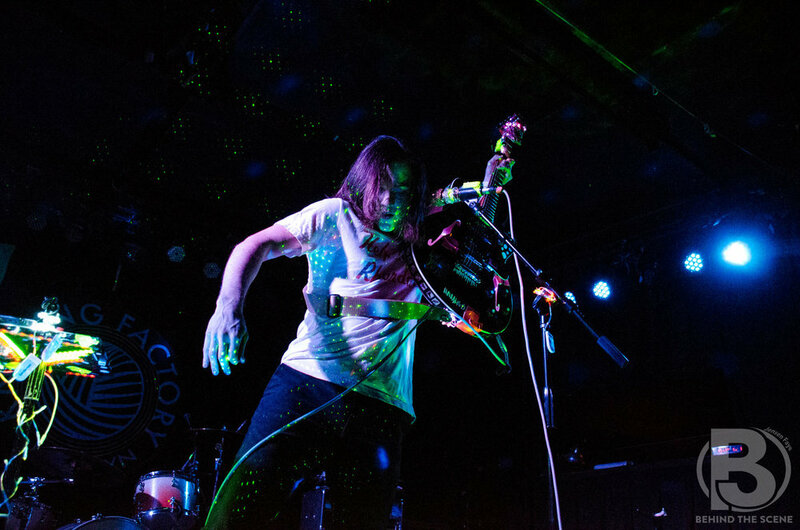 They were supported by Chris Farren, The Young Rochelles, and The Bigger Empty. 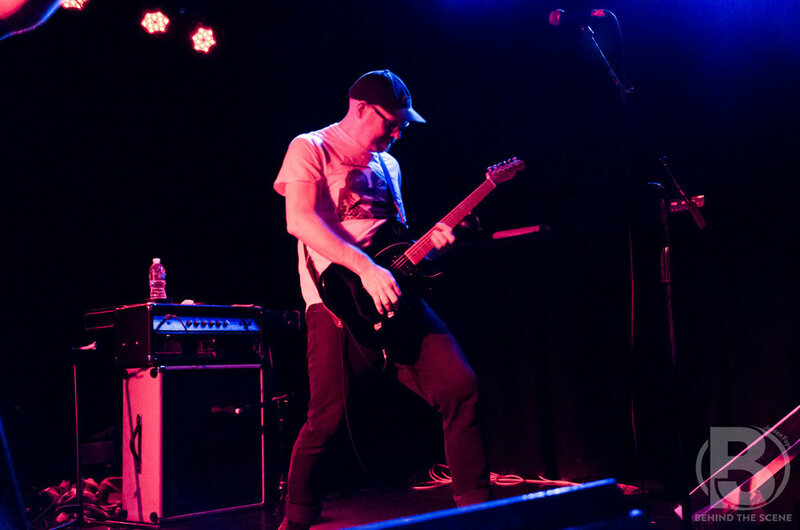 You can see Behind the Scene's coverage of the show below.